Superior performance at independent test labs. 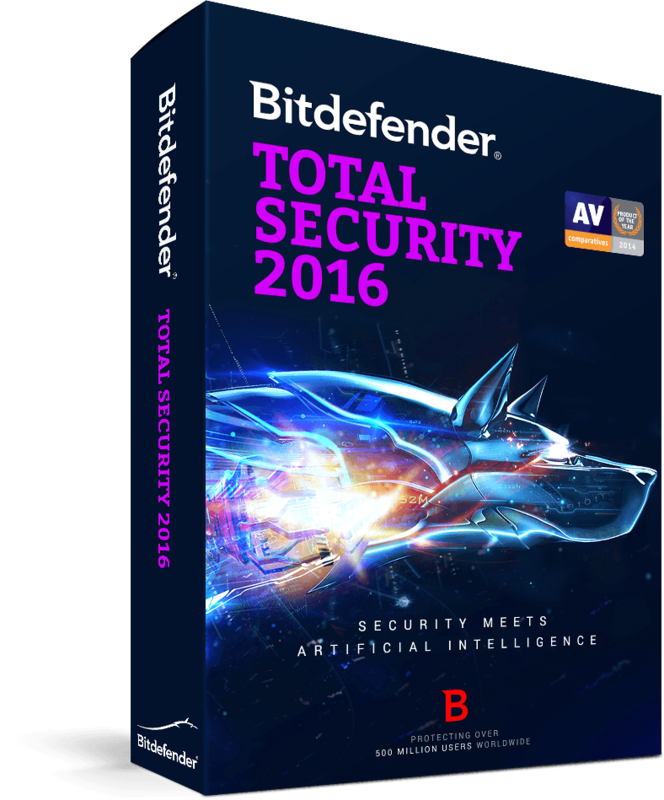 Bitdefender Antivirus Plus has gone beyond traditional protection in their 2016 version. It will not only protect your computer from malware, but will also provide protection against several others aspects. File shredder and password manager are perfect examples to prove the above mentioned fact. It has the ability to look and eradicate malware effectively. 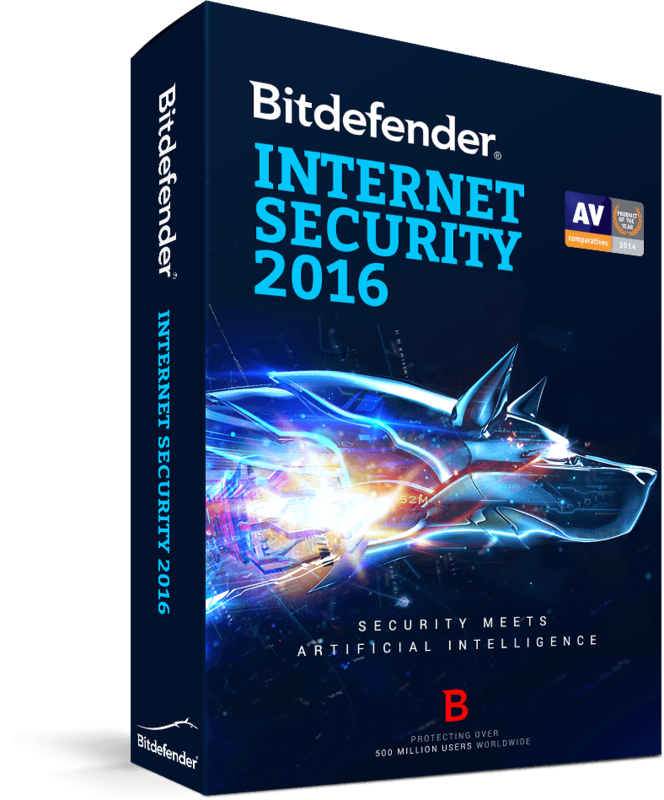 In addition, Bitdefender Antivirus Plus can quickly scan your entire system while causing a very low impact on the system. Bitdefender Antivirus Plus uses the tradition antivirus scanning engine, where it looks for the digital signatures of known malware in your system. The information obtained from Global Protection Network of Bitdefender plays a major role behind this process. In fact, this network gathers information from over 500 million computers that are located in every corner of the world to deliver enhanced protection to their users. Customized security parameters will be configured on your system through the Autopilot feature. In the meantime, a vulnerability scanner will look for out of dated software, uninstalled Windows updates and weak passwords to ensure maximum protection against all possible threats. Bitdefender Antivirus Plus works perfectly on Windows computers. The built in malware killer that you can find in this antivirus application is extremely effective. It has delivered 100% detection rates during vulnerability studies. This antivirus application is compatible with the latest Windows 10 operating system as well. Bitdefender Antivirus Plus does not come with a customized firewall, file encryption mechanism or parental controls. But you will be able to find a file shredder and a password manager, which can be useful for a day to day computer user. The password manager works perfect well with the Safepay feature of Bitdefender. This strengthened browser will give you the opportunity to make online payments in a secure manner. This mode would disable screenshots and limit add-ons while providing a virtual keyboard. 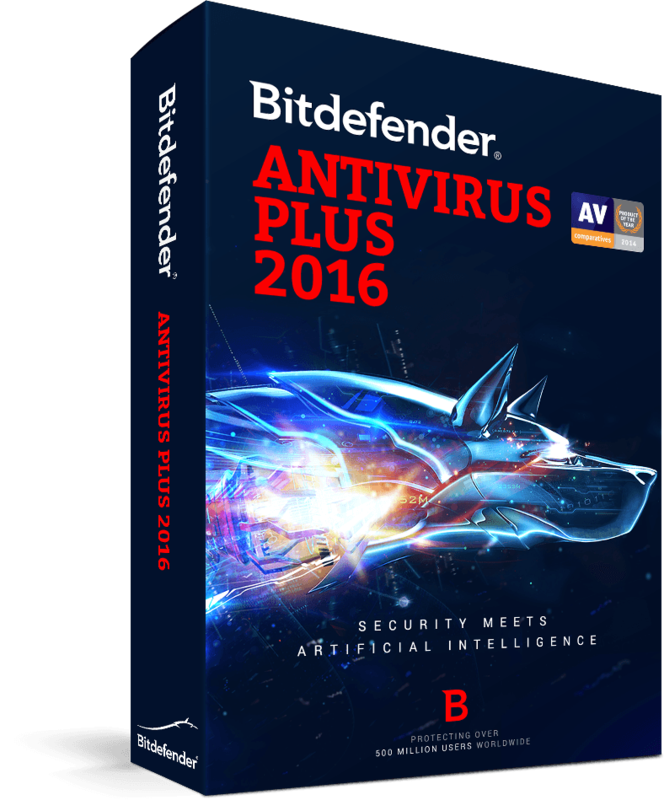 The main interface of Bitdefender Antivirus Plus 2016 has been provided with a dark colored theme and it has green checkmarks. In fact, these green checkmarks indicate that your entire system is well protected. All the main functionalities can be accessed through this centralized dashboard. You can also set up the parental advisor through this interface to keep your children away from accessing harmful websites. You can simply scan your entire system with just one click. The scans can be permissive, normal or aggressive based on your specific needs and requirements. You will not be able to find a dedicated PC optimizer in Bitdefender Antivirus Plus 2016. If you want to get it, you will have to spend $60 on the add-on. If you have a low end computer, you will have to purchase that add-on in order to minimize the impact on your system. Otherwise, it can be considered as a decent antivirus application that can be installed on any computer. We would like to inform you that IT To Go Pte Ltd has changed the commission rates.